To celebrate ten years of success since its creation, EADS is strengthening its branding; the Group logo has been modernised, and the new branding scheme better integrates and enhances the individual Division brands. “This brand renovation embodies exactly the spirit of Vision 2020, our strategy for EADS’ next ten years: reinforce each of the four Divisions, give them the visibility they need to market their business and at the same time materialise the strength and unity of the Group,” said Louis Gallois, CEO of EADS. The brand architecture has been revised for better integration within a common visual identity for the entire EADS Group. As the umbrella brand, EADS reinforces the four Divisions: Airbus, Eurocopter and Astrium, whose existing logo and image have been modernised; “Cassidian”, the newly named Division which previously operated as Defence & Security, introduces a new identity within this scheme. 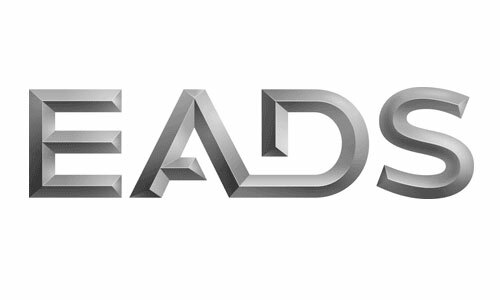 This new brand architecture and the consistent corporate image clearly illustrate the progress EADS has jointly made in bringing the Group together. The new identity will be progressively implemented across the Group from today.